I do hope you have all had a good weekend and that you have a good week to come. 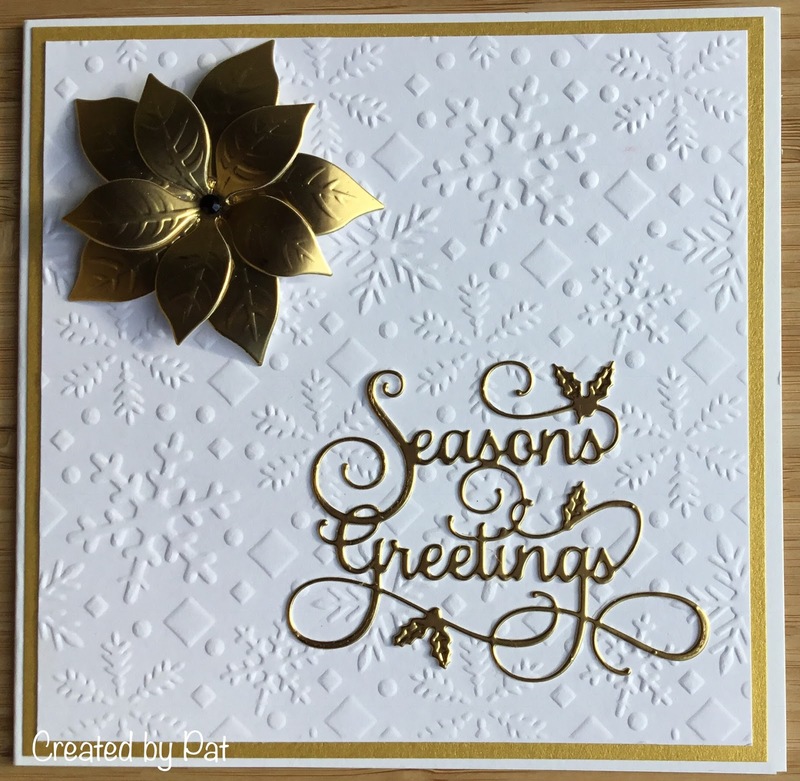 There is some great inspiration from ther Design Team on the challenge blog so why not pop over a take a look. 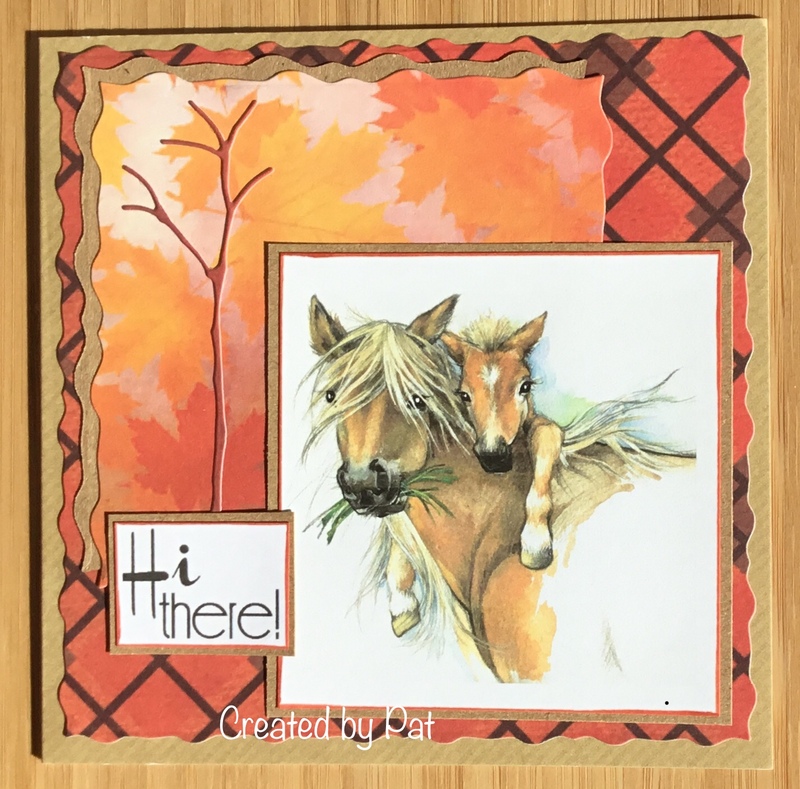 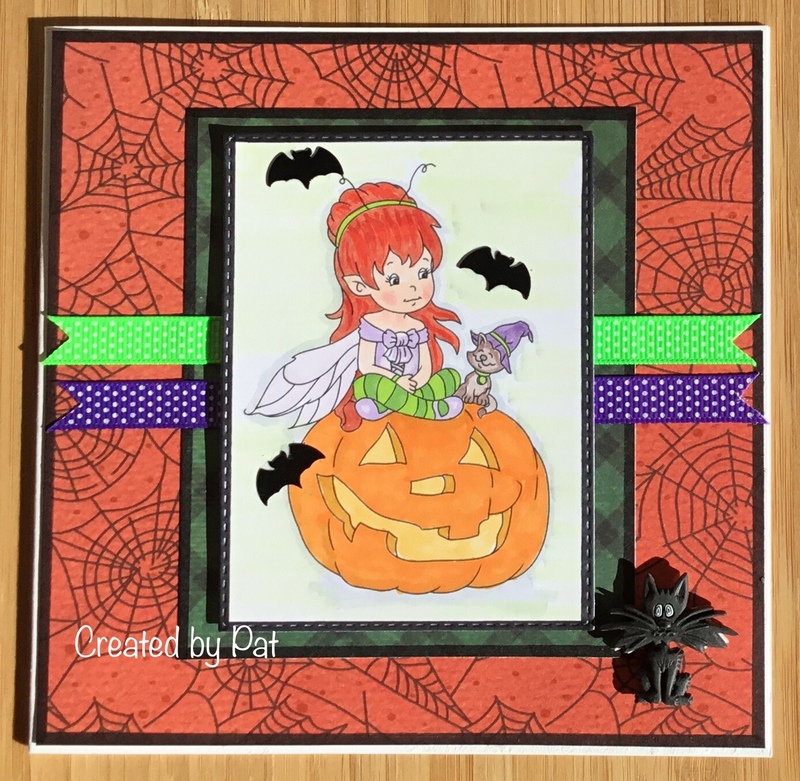 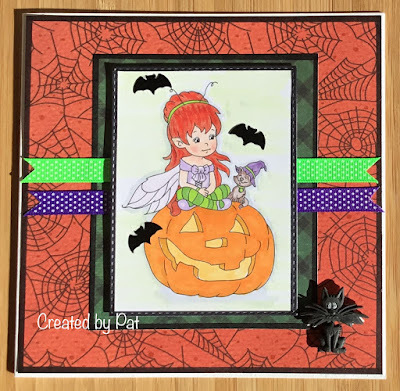 I have a card to share today which is my DT card for the challenge at My Time to Craft on our new challenge day which has changed to Friday. 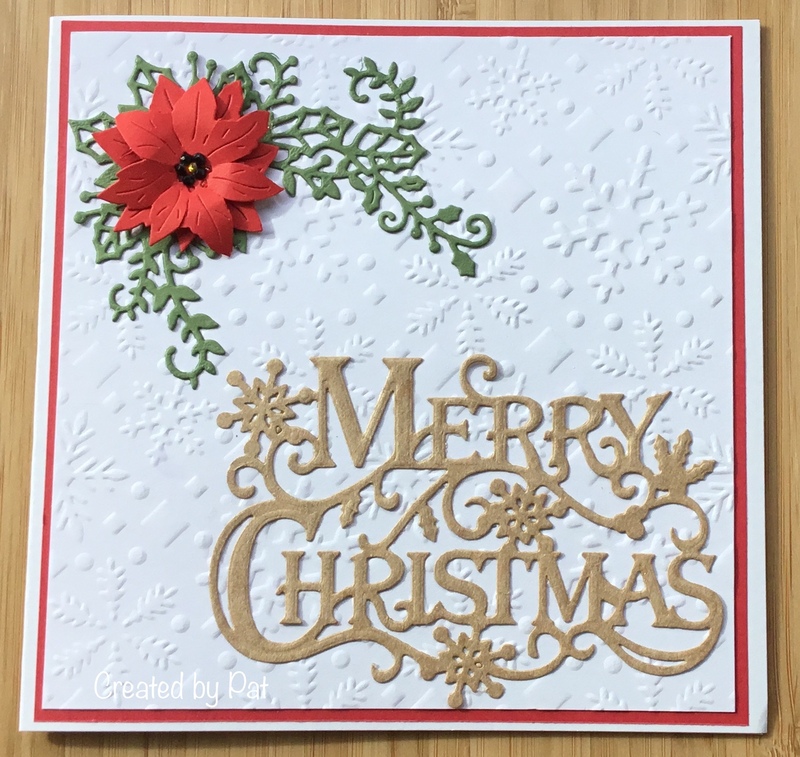 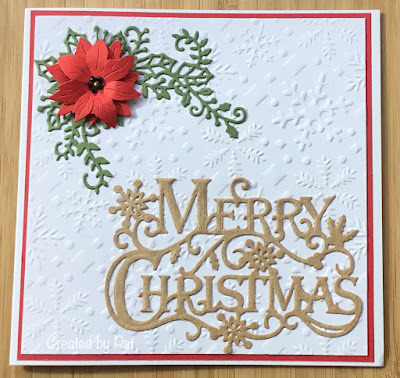 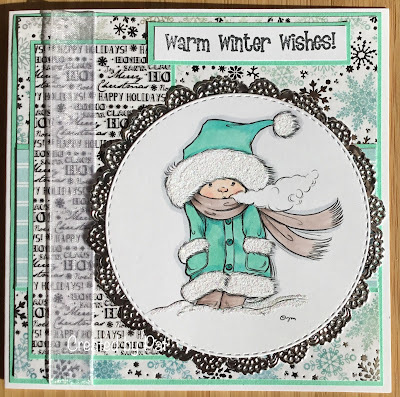 I used some embossed white card cut out Merry Christmas in kraft card using a Crafter's Companion die and the poinsettia and foiliage was a Cottage Cutz die cut out three times and I decoupaged the poinsettia. 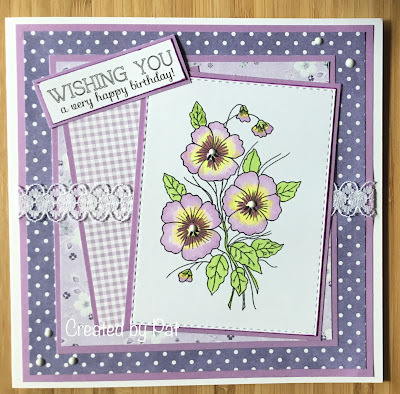 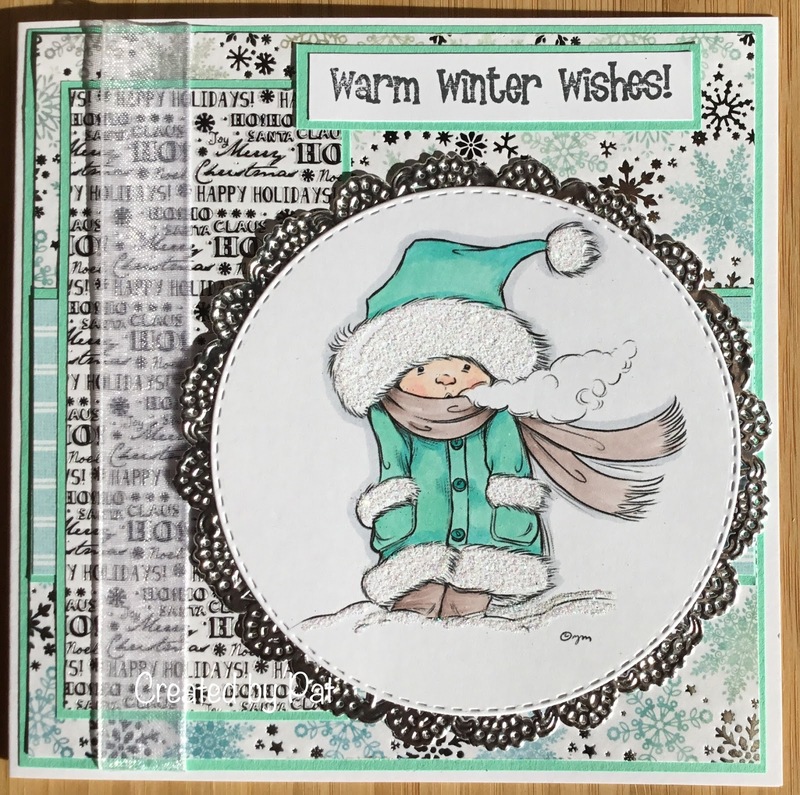 Please pop over to the challenge blog to see some great inspriation from the Design Team.